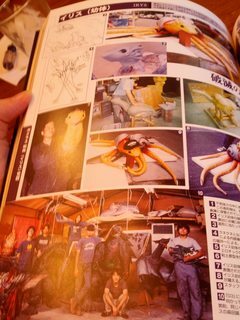 This has seemed to have slipped by largely unnoticed, but it appears a "Heisei Perfect" book for Gamera was released last month. I'll be sure to pick up a copy of this soon and post my thoughts here about it. 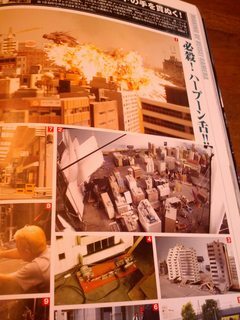 Hopefully this won't be just a "shill-fest" for Kaneko as the Heisei Perfection Godzilla book was for Kawakita. Great book and it's almost more than double the size (in page count) of its Godzilla counterpart. 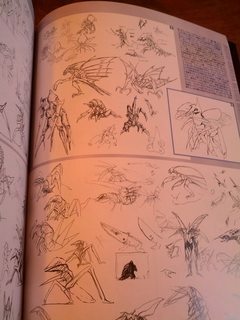 A lot of the content looks to be from the inclusion of the entirety of an unused movie script for the third entry, and of course all that juicy concept art. Shame I can't read moonrunes. If you enjoy Heisei Godzilla Perfection though and are a fan of Shusuke Kaneko's Gamera trilogy, I strongly recommend picking it up. It's a really good book. I highly recommend it. I'd be interested in picking both up but the Godzilla one went OOP already. Ordered this from HLJ and it should be arriving in the next few days. Looking forward to it! 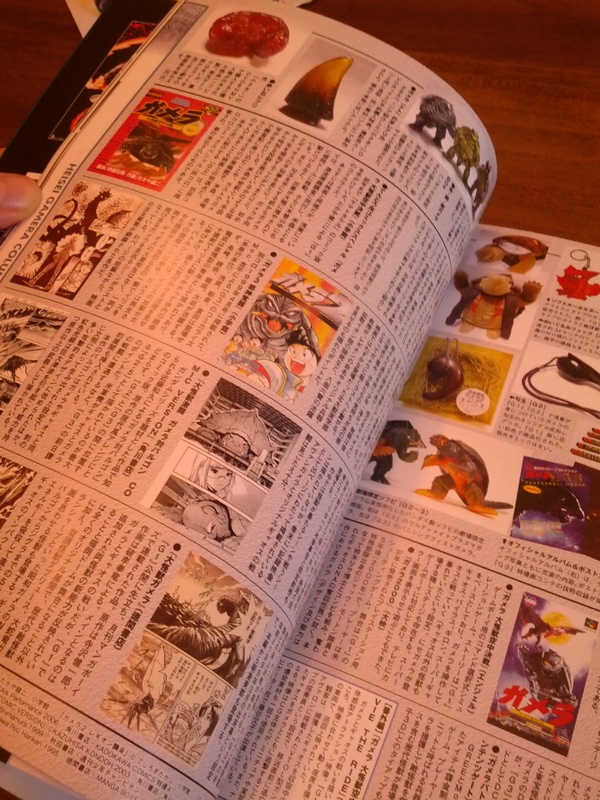 I've got quite a few books on Godzilla, but none on the Heisei Gamera series (except some Hobby Japans). It'll be a welcome addition! So my copy arrived...its pretty much a "must buy" if you are a fan of these films. 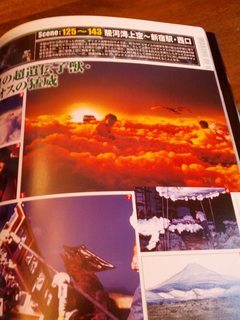 I'll be selling the other 3 or 4 Gamera books that I own that cover the same films...very cool. 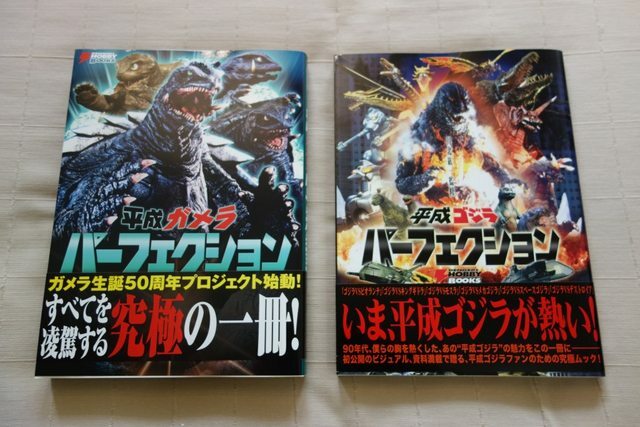 So this book is both thicker and bigger/full of content than the Godzilla Heisei Perfection book? Really? 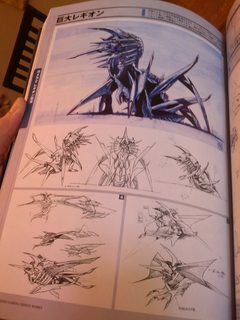 I would also assume there's a wealth of pictures and concept art that most people here have never seen before? How's the printing quality of the book as well? 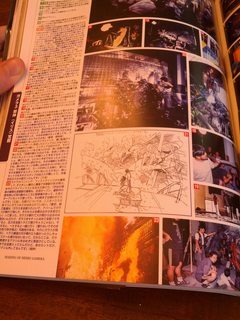 I believe when the Godzilla Heisei Perfection book first released last year some complained about the fact that the book's printing quality compromised the blacks/dark colours resulting in lost details in some of the darker photos. Any problems with that here? Jim can you post some scans? Apologies...I'm way late on giving my thoughts on this...haven't had time to hardly breathe lately as I am both working full time (plus part time work on weekends) and going to graduate school at night. Once I get my thesis out of the way (this is the final week of this class from hell, thank God[zilla]), I'll be sharing some thoughts here. ebirahsmeg1 wrote: Apologies...I'm way late on giving my thoughts on this...haven't had time to hardly breathe lately as I am both working full time (plus part time work on weekends) and going to graduate school at night. Once I get my thesis out of the way (this is the final week of this class from hell, thank God[zilla]), I'll be sharing some thoughts here. Looking forward to it man! Trudge on with your studies and work. Man that must be tough! I'm very interested in hearing more about this book. I doubt I'll ever manage to get a copy for myself, so I'd love to see what the inside is like. jrichreturns wrote: Any more info on this? 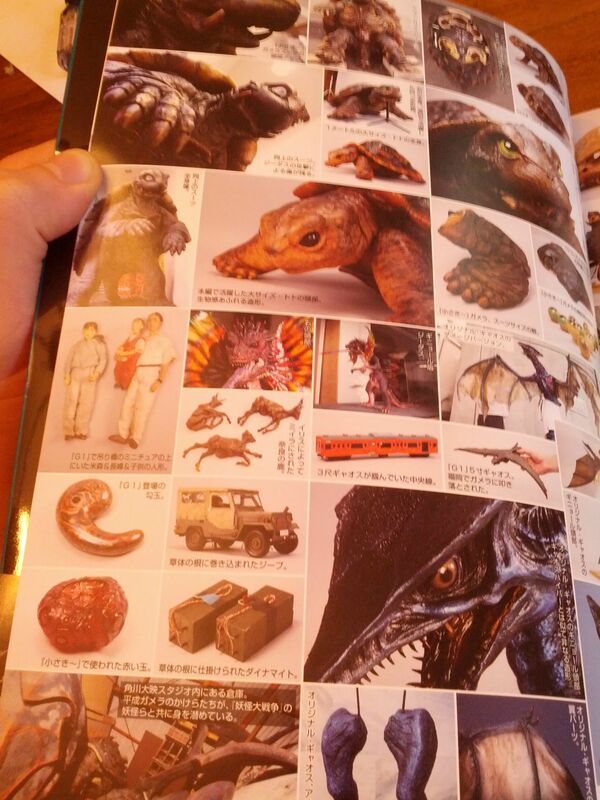 It's the best modern Gamera book i have ever seen. 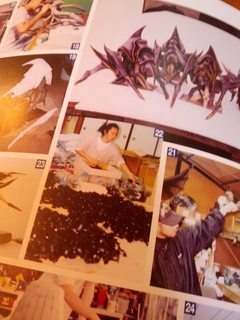 In fact i am selling all (4) of my other Gamera books because this book covers the same material and more. 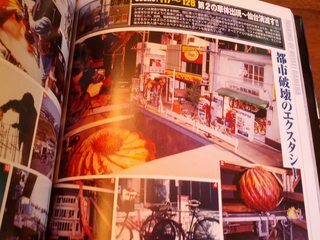 I can post pictures from the book if you are interested in the general format. Yes^ That would be excellent. 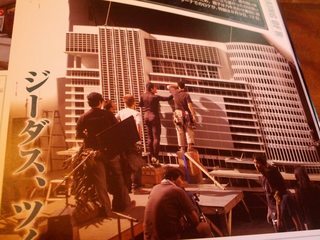 The early review that attributes a large portion of the book to the unused Gamera 3 script (scenario) is incorrect, that section is 29 pages. In case anyone doesn't have this book yet, HobbyLink Japan has it on sale for 2,750 yet ($23.96). It's a great book; grab it now! Ooooh. I've never bought from Hobby Japan before. How are they? lhb412 wrote: Ooooh. I've never bought from Hobby Japan before. How are they?